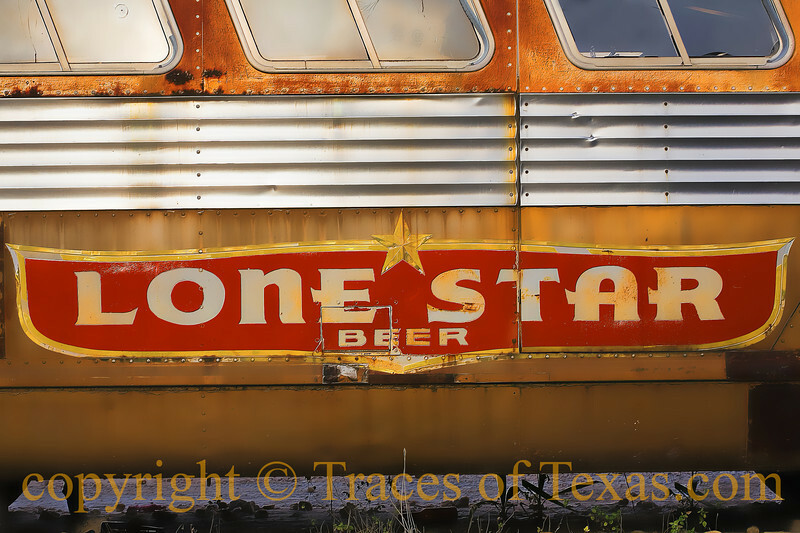 Comments: I dreamed this old bus was filled with Lone Star beer. No bottles, no cans ---- just a river of frothy malt. I swam in the river of beer like a porpoise channeling its inner Dylan Thomas.